Have The Cowboys Moved Past Josh McCown As An Option For Backup Quarterback? 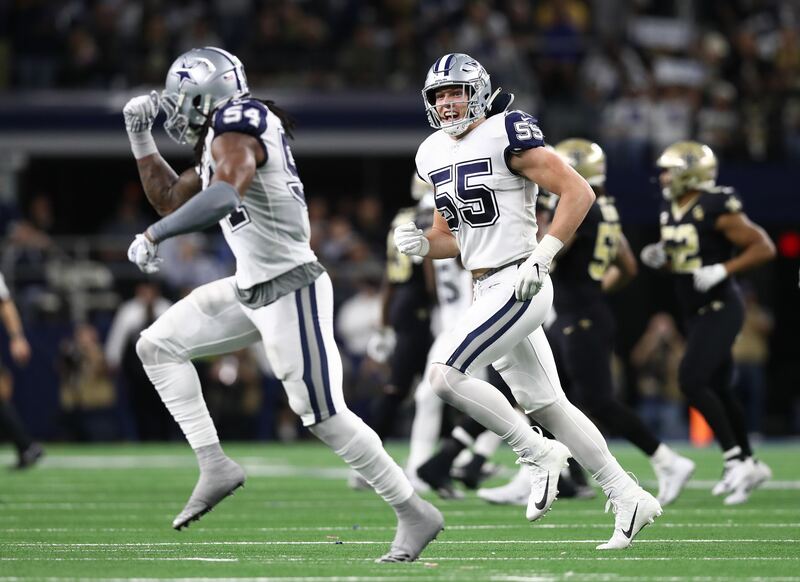 Despite having one of, some would argue the number one, the most promising young quarterbacks that the NFL has to offer so much has been made about the quarterback position for the Dallas Cowboys in 2017. 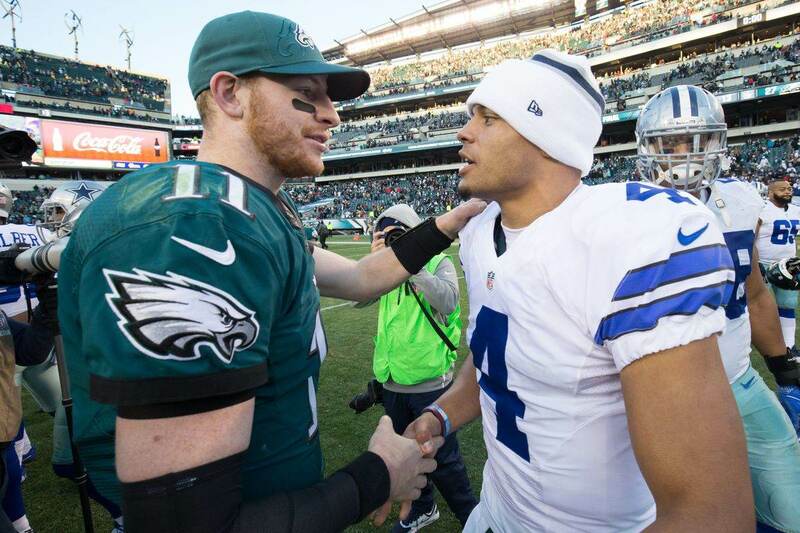 Obviously the issue of Tony Romo is one in and of itself - a situation that Tony Romo may have thrown some serious shade into - but the question has been out there... who will be Dak Prescott's backup? Some thought the answer was Josh McCown, but that ship may have sailed. I openly pondered the state of the backup quarterback position on my daily podcast OchoLive, and Josh McCown was a big part of the conversation. The dots between Dallas and McCown have made more than enough sense to connect this offseason, especially after a 2016 Training Camp period spent eyeing one another. 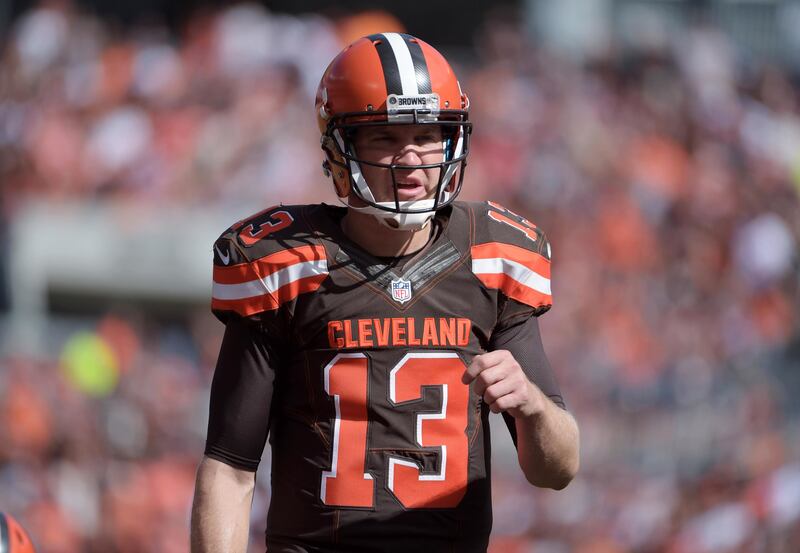 The Cowboys' interest in Josh McCown is indeed well known - in fact they had him in for a visit almost two weeks ago - but have they moved on from their little crush? Dallas got a chance to talk shop with McCown face-to-face, and the quarterback slot machine came up empty. McCown is from Texas, has said he wants to be in a situation where he can mentor a young player, he has essentially done everything except get a tattoo of Rowdy on his bicep... yet he still does not have a locker at The Star in Frisco. Josh McCown was at one point considered the favorite to be the Cowboys backup quarterback. 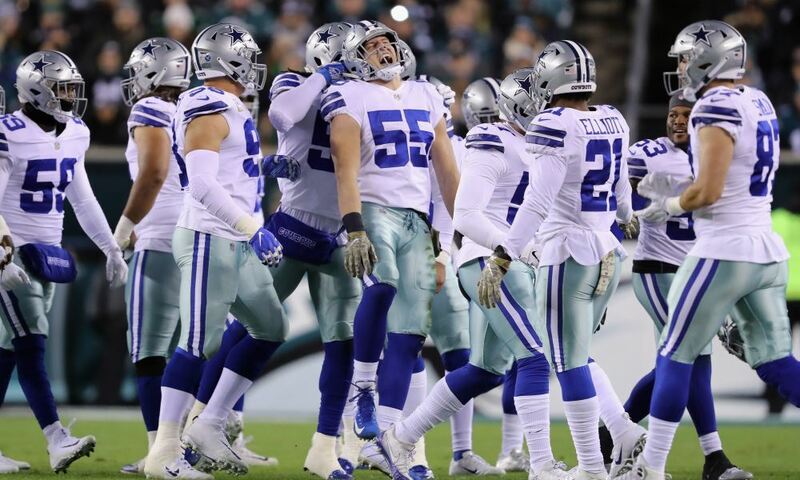 Has Dallas moved on? Maybe this is all a matter of dollars and cents, and the Cowboys aren't willing to meet the demands of Josh. Maybe 'ol McCown decided that he actually wants a chance to play some significant snaps in 2017 and - like another former Cowboy - has set his sights on one of the largest points of mediocrity that the NFL has to offer... the New York Jets. Josh McCown continued his visit with the Jets for the second day on Saturday, and that situation has got to get you wondering. If McCown were indeed to land with the Jets, he'd surely be the best available option and be able to be the guy at the helm of what's sure to be one of the worst teams in football. New York is nice, right? I'm sure the quarterback of the Jets, even Josh McCown, can get tickets to Hamilton... so there are indeed perks. New York has also reportedly shown interest in Chicago's latest castoff Jay Cutler, but it was once upon a time - *cough 2013 cough* - when McCown outplayed Cutler, including a game where he torched the Cowboys, Morris Claiborne (the Jets sure are smart, aren't they? ), and Brandon Carr (enjoy Baltimore, land of another musical... Hairspray) on Monday Night Football. Ah, memories. All signs at this point seem to suggest that the Dallas Cowboys are willing to lose Josh McCown to the Jets, just like they did Morris Claiborne. I'm not an NFL player or anything, but I would literally rather be the guy that counts the blades of grass at AT&T Stadium where the Cowboys play versus being the one that has to try and carry the Jets to any semblance of success. But if McCown wises up and comes back... what's up man! Tell us what you think about "Have The Cowboys Moved Past Josh McCown As An Option For Backup Quarterback?" in the comments below. You can also email me at RJ.Ochoa@SlantSports.com, or Tweet to me at @RJOchoa!